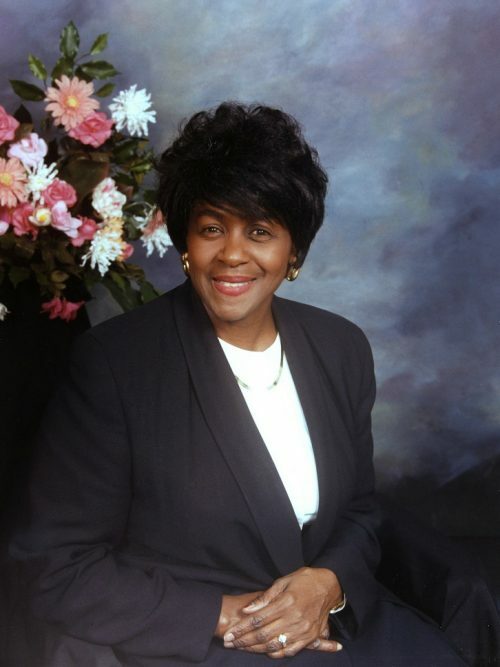 Shirley Courton, a longtime Buffalo Public Schools educator and philanthropist for girls in Ghana, died April 5 of a heart attack in Boston, Mass. She was 83. Born in Buffalo, the former Shirley Smith graduated early from Fosdick-Masten Park High School in 1952. She earned her bachelor's, master's and advanced teaching and administrative certification from the University at Buffalo. She began working as a special education in the Buffalo Public Schools in 1967, embarking on a career in education that would span 35 years. She eventually served an as elementary assistant principal at Poplar Street Academy, coaching other teachers and staff and pioneering new programs, such as a strong parent/grandparent association and a math and science enrichment program that tapped volunteers from a local engineering firm. She was also active in school desegregation efforts in the 1970s. After she retired in 2002, she created a foundation called Sadoo Enterprises to raise money to educate girls in Ghana. She and other volunteers held annual fundraisers and hosted the African Children's Choir as part of a student cultural exchange effort. She matched donations with her own personal funds. In 2012, she and her daughter, Michele, sponsored 10 teenage girls in the SISTA Scholar program for four years of high school and visited the girls in Bolgatanga, Ghana. Ms. Courton loved to sing and travel. She played the piano, organ and cello and was a patron and volunteer with the Buffalo Philharmonic Orchestra. She also took up scuba diving at age 60. Ms. Courton was an active member of Lincoln Memorial United Methodist Church, serving as director of the children's choir, as senior choir member and a reader. She was a member of the Erie County Chapter of the Links, the Gamma Phi Omega Chapter of Alpha Kappa Alpha sorority, and Jack and Jill of America. She moved to Boston to be with her daughter after a dementia diagnosis and enjoyed singing at Boston University's Marsh Chapel. Her husband, George, died in 1968. She is survived by her daughter, Michele Courton Brown, and two grandsons. Services will be held at 11 a.m. Monday in Lincoln Memorial United Methodist Church, 641 Masten Ave.